Billy Ray Cyrus is one of America’s top country singers who has made name for himself in both music and film industry. Billy’s immense interest in music started when he was still very young and this made him drop out of school to pursue his passion. His struggles eventually paid off when he was signed by PolyGram/Mercury Recording Label in 1990 releasing many hit songs subsequently and by 1999, he entered into the film industry with so many movies and television series to his credit ever since. Cyrus is the certainly a musician and actor who is loved by many but I guess one most important information about him is that he did not only leave the world with his records, albums, and songs, he left us with Miley Cyrus. Let’s get to know more. 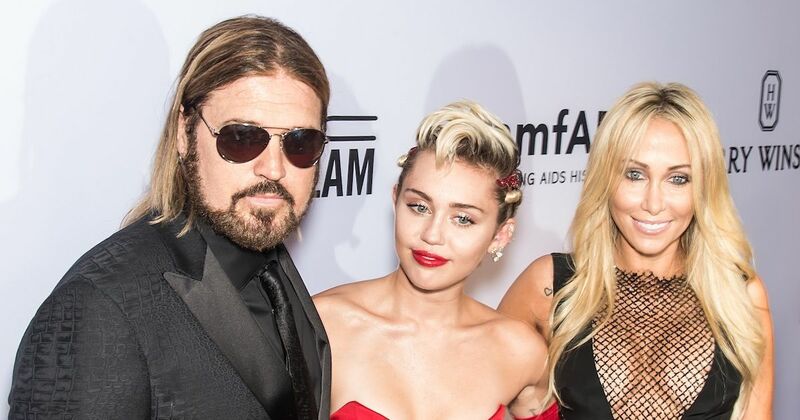 The American singer and actor born with the full name William Ray Cyrus on 25th of August 1965 is the son of Ron Cyrus an American government official and his mother is Ruth Ann Casto. His grandfather was a gospel preacher with a Pentecostal church and he grew up with Christian music all around him which made him love and grow an immense passion for music from a young age. Billy Ray Cyrus got enrolled at the Georgetown College through a baseball scholarship but stopped school after a few years because of his passion for music. He began his musical career in 1990 when he was signed by PolyGram/Mercury after struggling for some years in Los Angeles to get land a deal with a recording label. He released his first ever recorded music album “Some Gave All” two years later. The album was ranked as the No 1 on the Canadian Country Albums chart, Billboard 200, Canadian Albums Chart, Billboard Top Country Albums and so many other charts across the globe. The country singer launched his second album “It Won’t Be the Last” in 1993 while still working with the Mercury Records, the album with four singles was ranked as the number one by the Country Chart and also was ranked the number three on the Billboard 200. In the following year, he launched his third album “Storm in the Heartland” however, the album was not a hit like the previous albums as it was ranked 11 by the Country Album Chart. Undeterred, Cyrus began to work on his fourth album before he was moved to Mercury Records subsidiary in Nashville. While there, he released other albums like the “Trails of Tears” in 1996 and the album was ranked 20th on the country chart. He also launched the “Shot Full of Love” in 1998 and the album came with the lowest ranking rated at number 32 and following the low performance of the album, he ended his contract with the Mercury that same year. 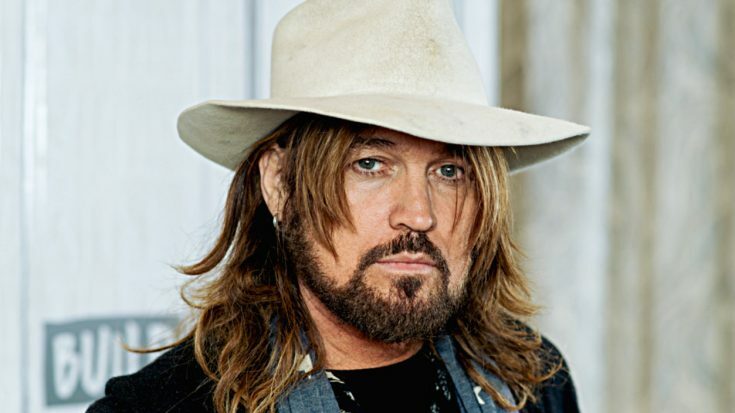 In 1999, Billy Ray Cyrus signed a new music contract with the Monument Records and he released his first album with them called “Southern Rain” in 2000 which had five singles. The album was ranked number 13 on the country charts and number 102 on the Billboard 200. However, after his debut album for the Monument, he released two Christian albums titled “Time Flies” and “The Other Side” which were both launched in 2003. Also, Ray Cyrus released other albums like Wanna Be Your Joe (2006), Home at Last (2007), Back to Tennessee (2009), I’m American (2011), Change My Mind (2012) and Thin Line (2016). More so, Billy Ray Cyrus ventured into acting in 1999 when he appeared in the movie Radial Jackin. He is also known to have made a little appearance in Mulholland Drive playing the role of Gene. However, he is popular for being featured in the TV series Hannah Montana by the Disney’s Channel alongside his daughter Miley Cyrus. He also appeared in a Jackie Chan movie Spy Next Door as Colton James as well as starring in the Syfy reality series Unbelievably Freakin‘ Obvious along with his son Trace Cyprus in 2010, etc with many others. The American singer has made tons of money in his career with an estimated net worth put at $20 million. The salary he earned from his work with the Syfy Channel is said to be $250,000 per annum. Billy Ray Cyrus is also known to live a lavish lifestyle with his 8,299 square foot estate worth $5 million which all form part of his net worth. See Also: Stromae Height, Wife, Parents, Family, Bio, Net Worth, Is He Gay? His marital status shows that he is a married man. He got married in 1986 to his first wife Cyndy Smith, a fellow songwriter but the marriage ended after five years. After the failure of the first marriage, he got married to his second wife Leticia “Tish” Cyrus in 1993 and the couple has three children together – Miley Cyrus, Braison Chance, and Noah Lindsey. Billy Ray Cyrus has two adopted children named Brandi and Trace Cyrus born to Leticia his wife and her former husband. He also has one other son Christopher Cody from his relationship with Kristin Luckey.